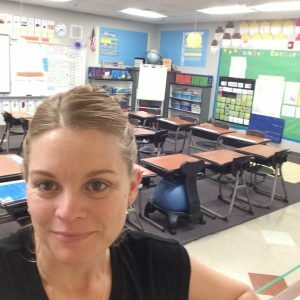 University of San Francisco Sacramento Campus asked Heather Beasley, Master of Arts in Teaching Alumni of 2015, to be our next Alumni spotlight! We are honored to feature Heather and we hope you enjoy hearing about her USF experience! Tell us about yourself, what degree you earned, and what you have been doing since you graduated? I went back to school in 2013 to begin a new career in education. In 2015, I graduated alongside my fantastic cohort with a teaching credential and Master of Arts in Teaching. Immediately after graduation, I took on a long term substitute position with a charter school teaching 5th grade. Then last year I transferred to a public school in Plumas Lake, California teaching 3rd grade. How has your USF degree helped you in your career and life?